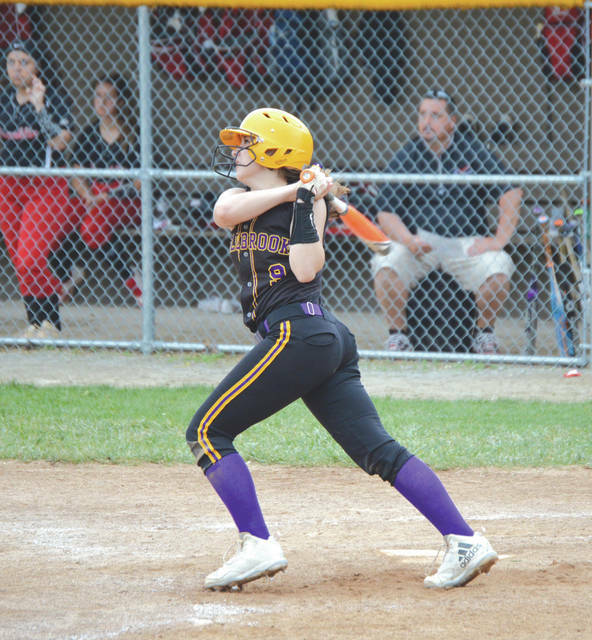 https://www.fairborndailyherald.com/wp-content/uploads/sites/50/2019/03/web1_KaleyClark_PS.jpgBellbrook’s Kaley Clark won the 2018 Greene County area high school softball batting title. She could become the first person to defend her title — and win more pizza — this season. File photos. 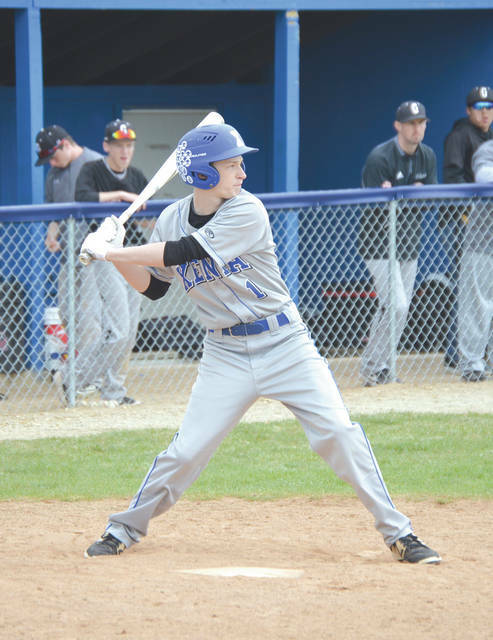 https://www.fairborndailyherald.com/wp-content/uploads/sites/50/2019/03/web1_JoeyLewis_PS.jpgThe season has just begun, but Xenia’s Joey Lewis is among the area’s top hitters thus far with a .667 batting average. Graduated Legacy Christian batter Josh Rutan won the baseball title last season. File photos.